Top 75 course in N.Amer. Three unique courses (Trail Creek, White Cloud and Elkhorn) offer a total of 45 holes or world class golf. 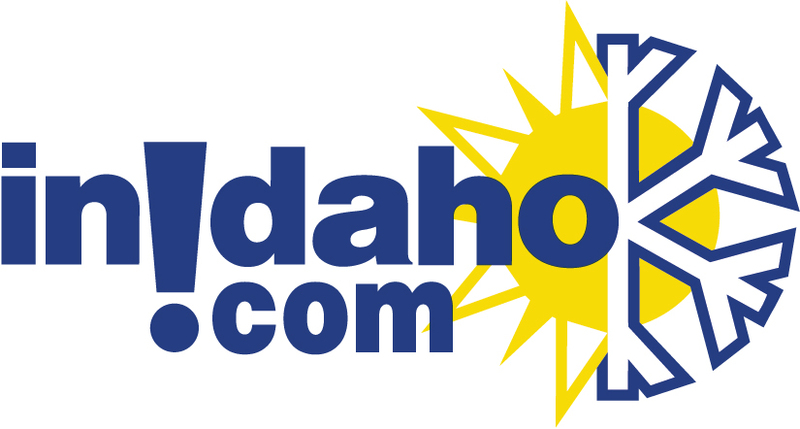 Sun Valley's courses are ranked in the top 75 in North America and the top in Idaho. 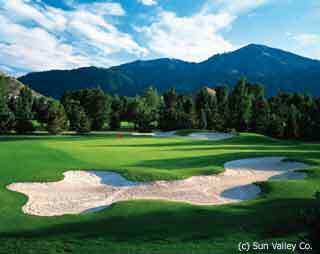 Golfers also enjoy world class amenities in both the towns of Sun Valley and Ketchum. 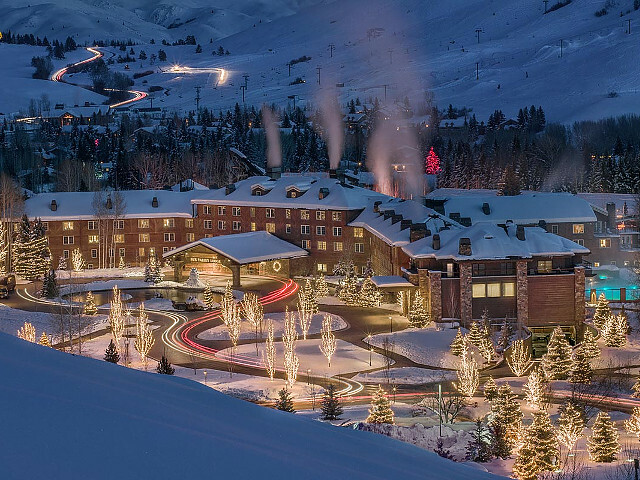 Sun Valley golf was most recently recognized by GOLF DIGEST as one of the top 75 resort courses in North America. Sun Valley's signature course, Trail Creek, promises to provide a challenging round of golf for every level of player. Robert Trent Jones Jr. designed this traditional alpine course in 1980 with a full complement of stream carries and ominous bunkers well positioned to catch the errant shot. Play crosses the beautiful Trail Creek seven times on the front nine alone! We do not have any current pre-built packages for Sun Valley Golf Courses . If you're searching for a true summer getaway, take refuge on the 18-holes of Sun Valley's magnificent Trail Creek Golf Course. The feathered golds and crystal blues of the stunning landscape combine with club-snapping challenges and towering tee shots to create a golf experience like nothing else in the country. This 72-par masterpiece consistently ranks among the nation's top resort courses and was recently ranked #1 in Idaho by Golf Digest. Trail Creek Golf Course, Sun Valley's signature course, is a rugged and spectacular golf course that will provide a challenging round of golf for every level of player. Robert Trent Jones Jr. finished his redesign of the course in 1980 with a full compliment of stream carries and ominous bunkers well positioned to catch the errant shot. The 6,968 yard, 72 par course has 18 signature holes and crosses the beautiful Trail Creek seven times on the front nine alone! 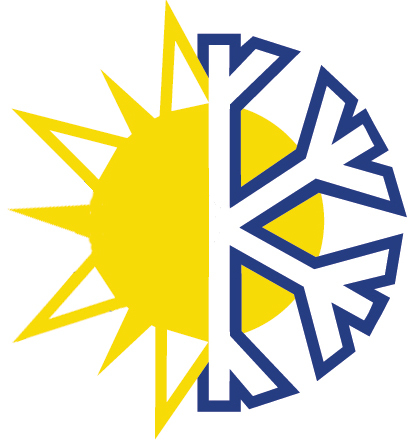 The Sun Valley Golf Course is Part of the Sun Valley Resort which includes lodging and skiing at Dollar and Bald Mountain. 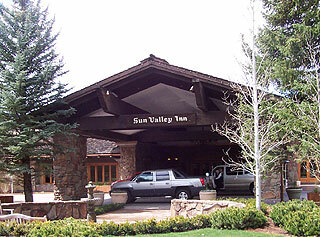 The Sun Valley Lodge hotel and condo accommodations provide discounted guest rates at the Sun Valley Golf Course. 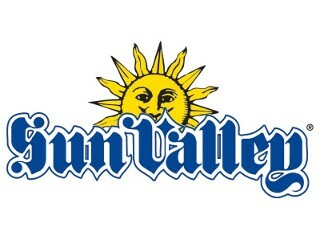 The Sun Valley Inn hotel accommodations provide discounted guest rates at the Sun Valley Golf Course. Please note: Guest reviews may mention certain amenities that may no longer be offered with Sun Valley Golf Courses. Please check the amenities prior to booking to confirm. "We always golf at the beautiful Sun Valley Golf Course when we are staying there!!" "Great track. Staff were great. Course was in excellent condition. " Cancellation Policy**:(May vary with special rates, packages & online bookings) 24 hours in advance or account will be charged. Groups over 12 people require a 72 hour advance cancel. No-show rate $30.00 per person.